Colors convey different meaning and expressions. 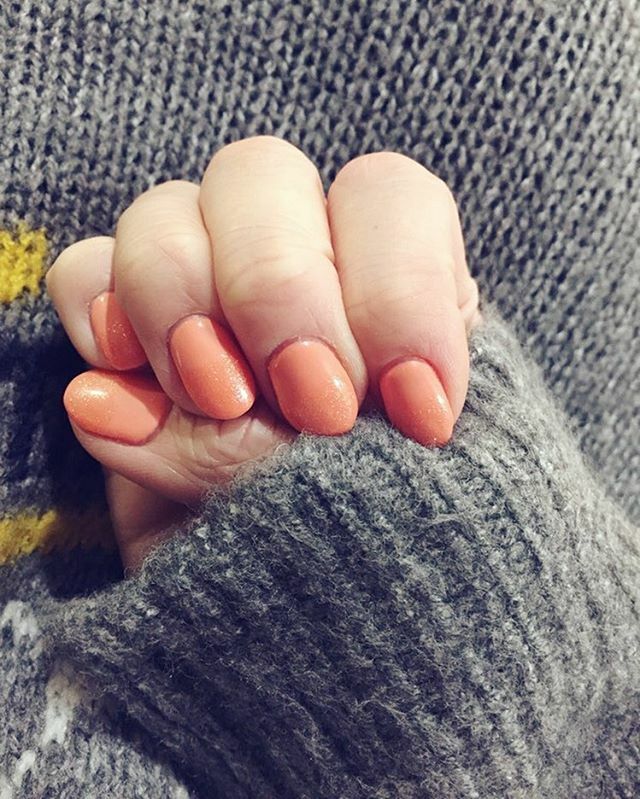 Peach color is quite exciting to opt for a nail design. 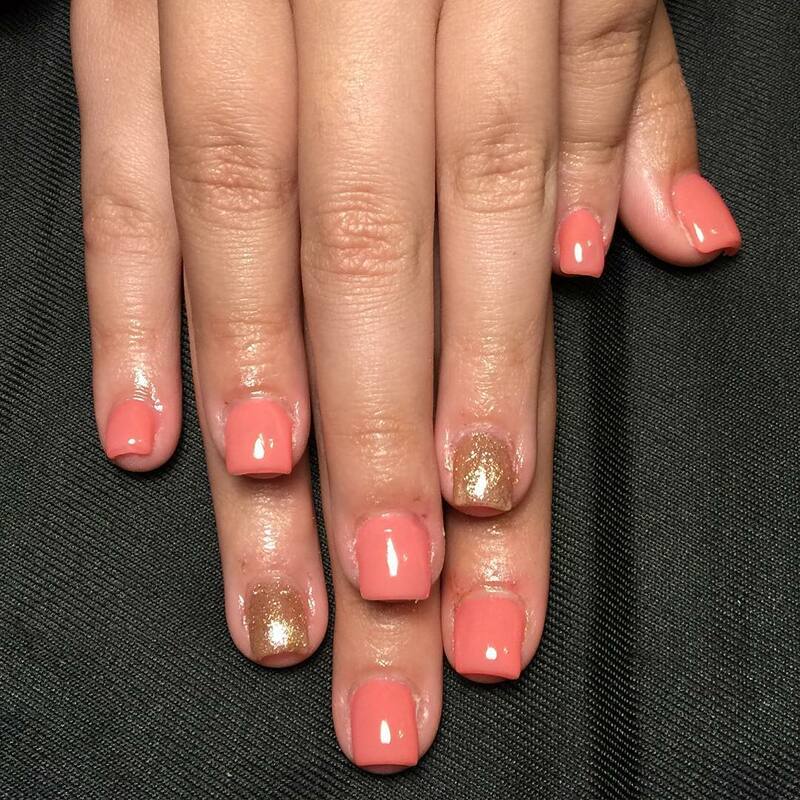 Get trendy with the peach nail design ideas. 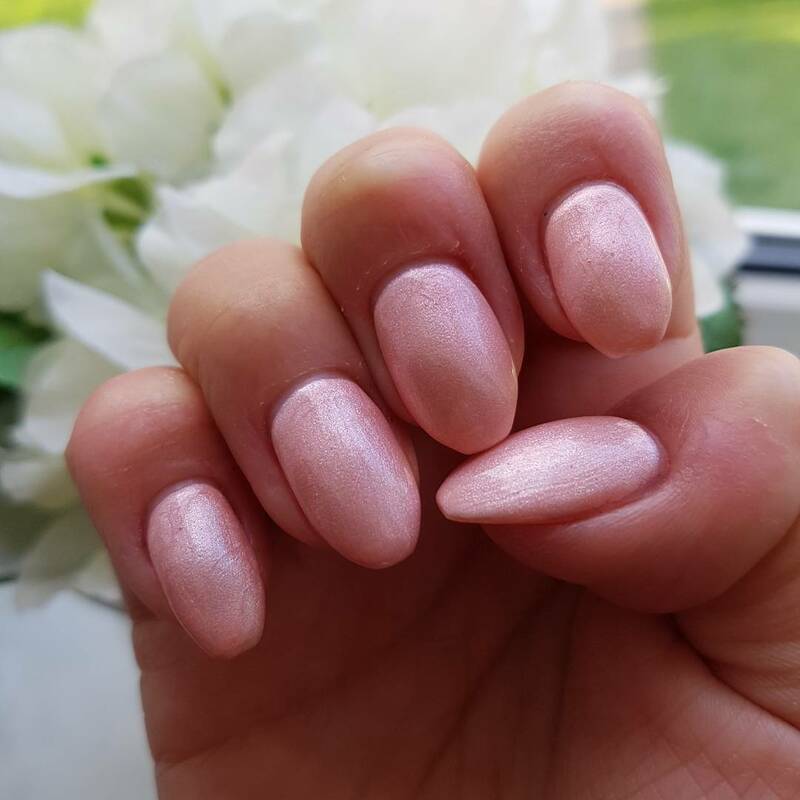 For the shorter nails, peach nail designs look awesome. With this shade, wear a similar outfit and hang the matching accessories. 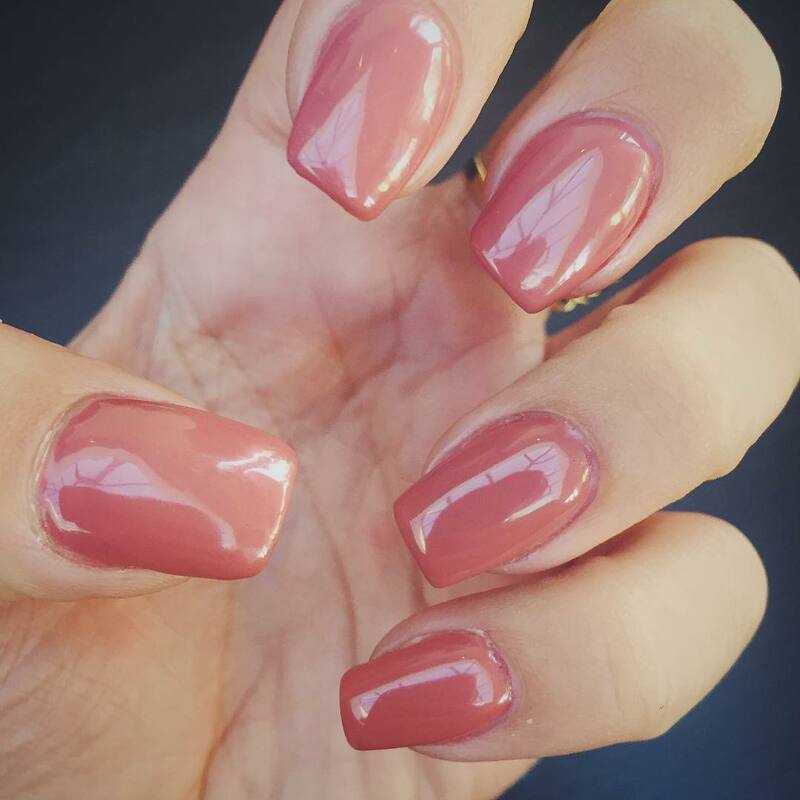 While selecting the colors, make sure that the nail paints are waterproof and give a natural look. 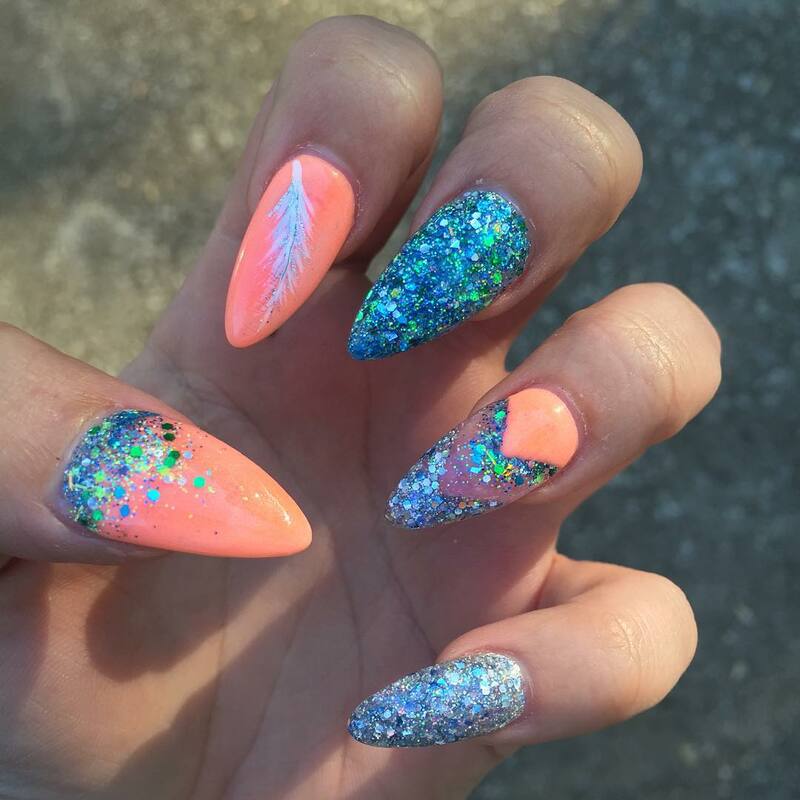 At the top side of the coated base, add glitter with the help of the nail designing tools. One can also give leopard attachment in the glittered way. 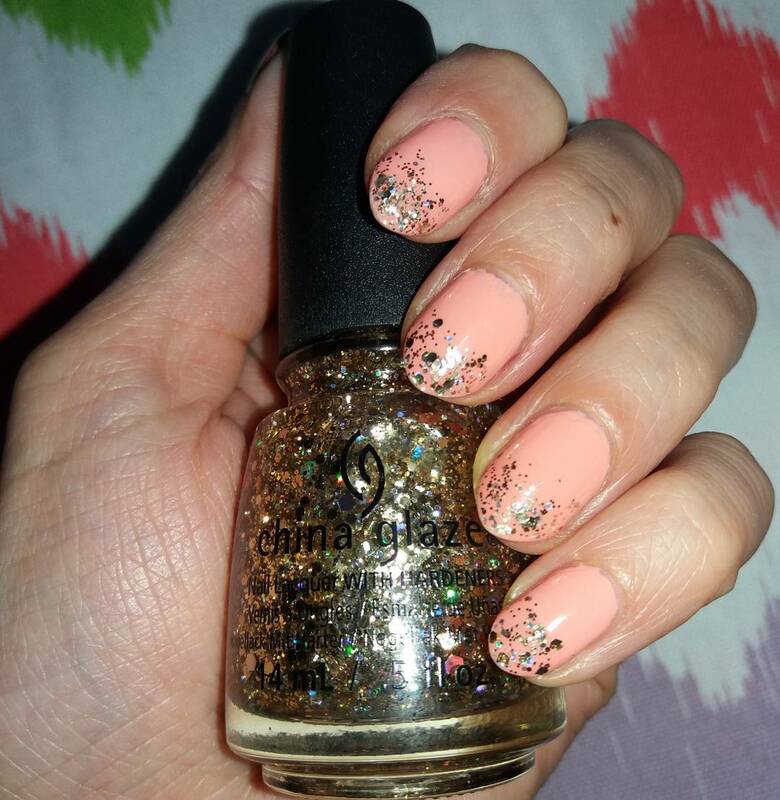 Shine in the every event with this easy to work peach glitter attractive nail designs. On the peach-painted base, design some floral prints. Pick the second color whatever you want to make a good combination. 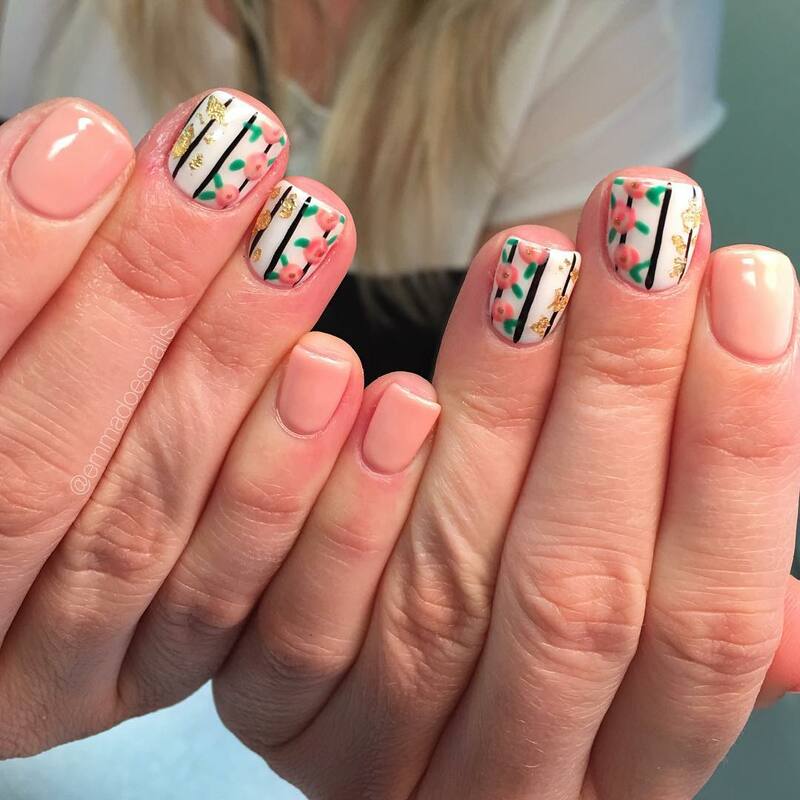 As per the current trends, there is wider scope and creativity in the peach floral nail designs. Just make it look simple and natural. 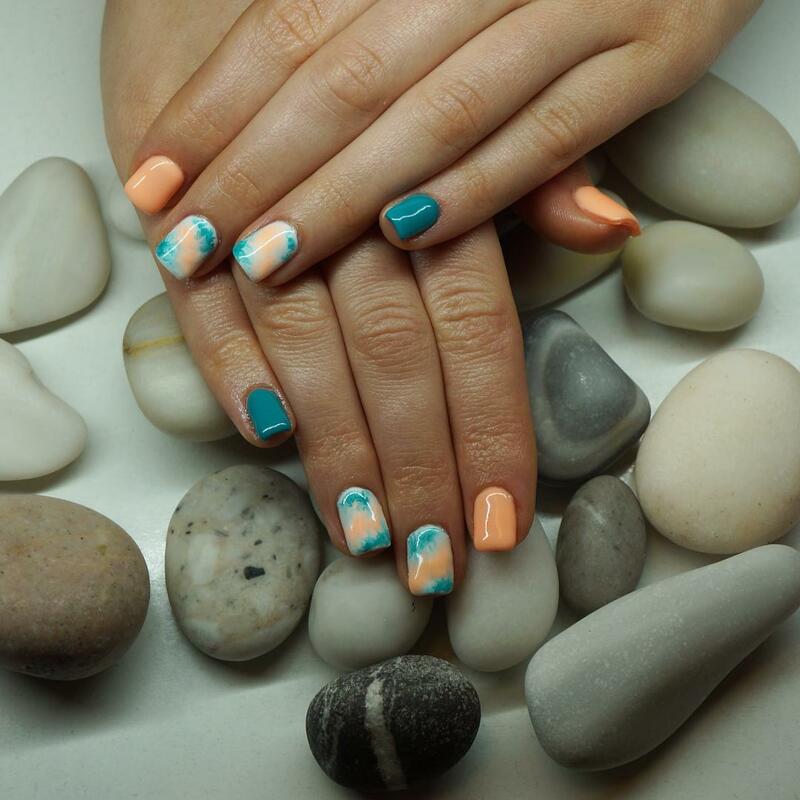 Show off your spiritual side by grabbing the peach tribal prints on the nails. 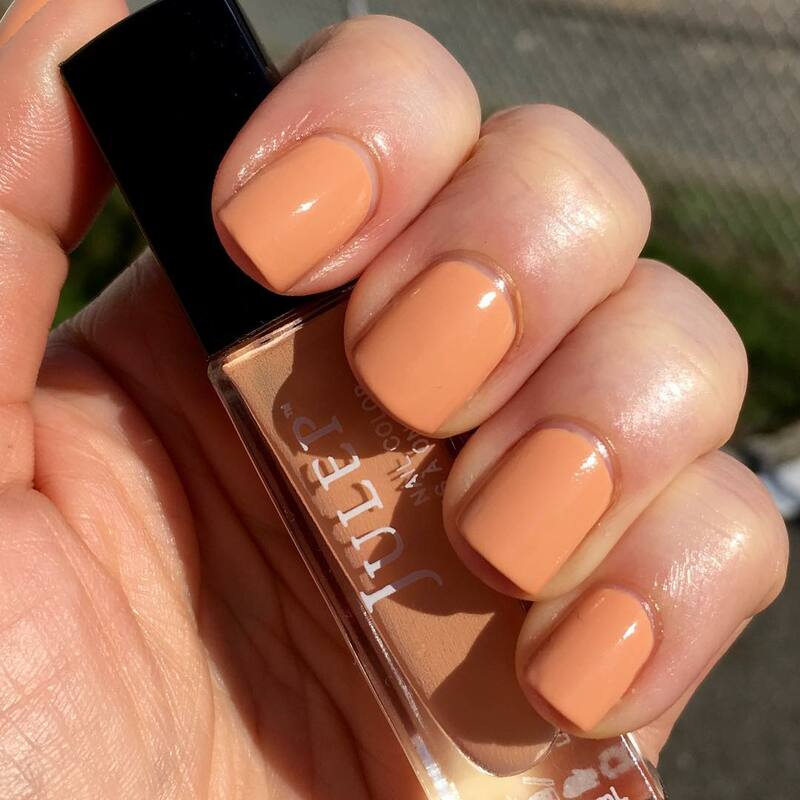 There is a good link between the peach color and spirituality. It is the best way to bring out your inner purity in front of the world. The design demands creations with the help of stones and chains to give it a wedding look. On the peach coat, fix the silver stones in the ascending or descending order. 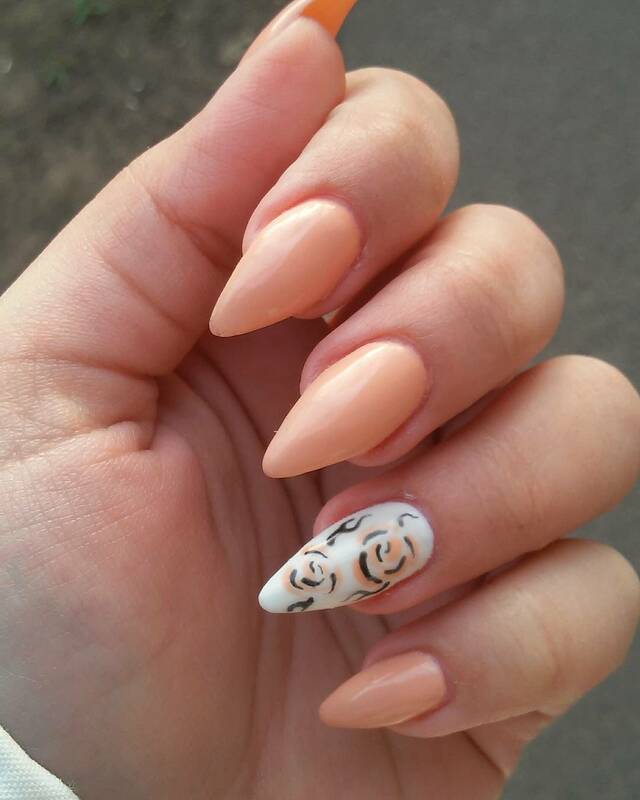 For a bride, this sort of peach nail design is a good option to go for. 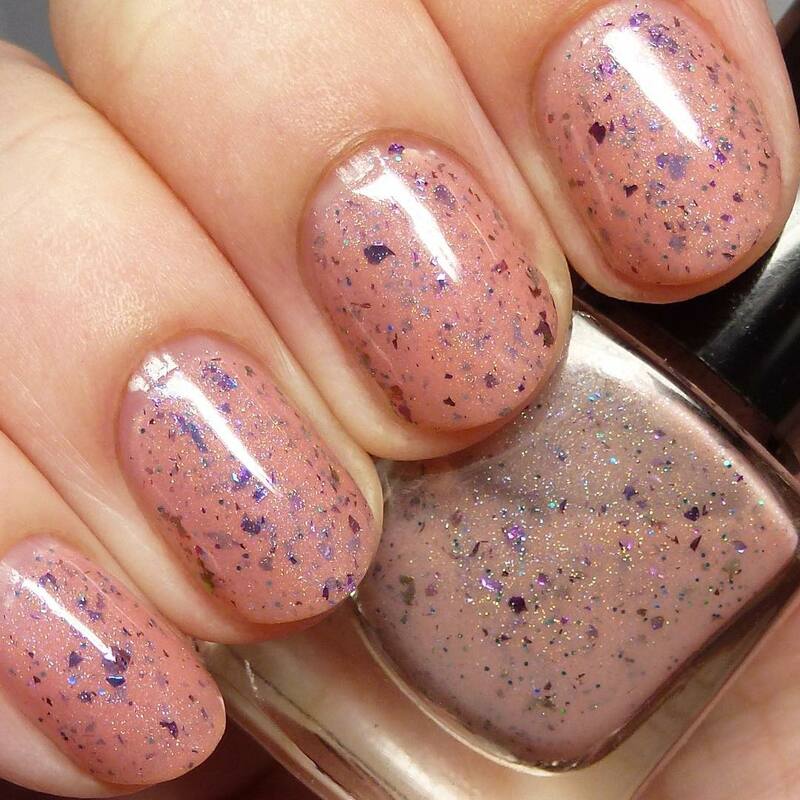 Get the sparkle shine on the coated nail paint and grab the chick look. 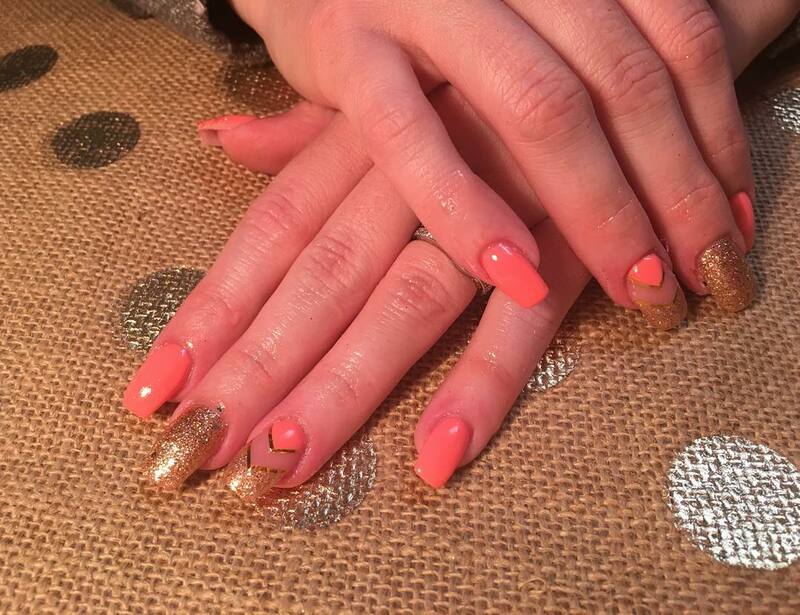 Go with the fancy dress and show off your complete beauty with the sparkly peach nail designs. Keep the nail paints waterproof and work without worrying. 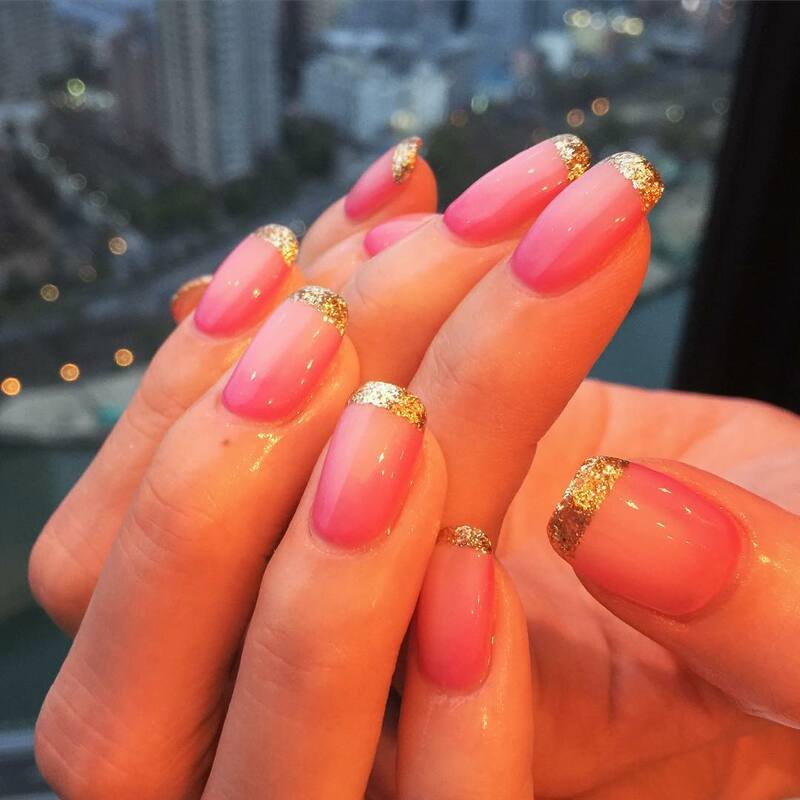 The design is good for oval-shaped nails. On the light painted nails, draw aliens on each finger from an unmatched color. Spread shine and make three or four stars around the alien to get a galaxy look. It gives an attractive and amazing look to the wearer. Get some bubble design on your nails. Make these bubbles in white or black dots. Design the bubbles in the 3D dimension to get a real look. 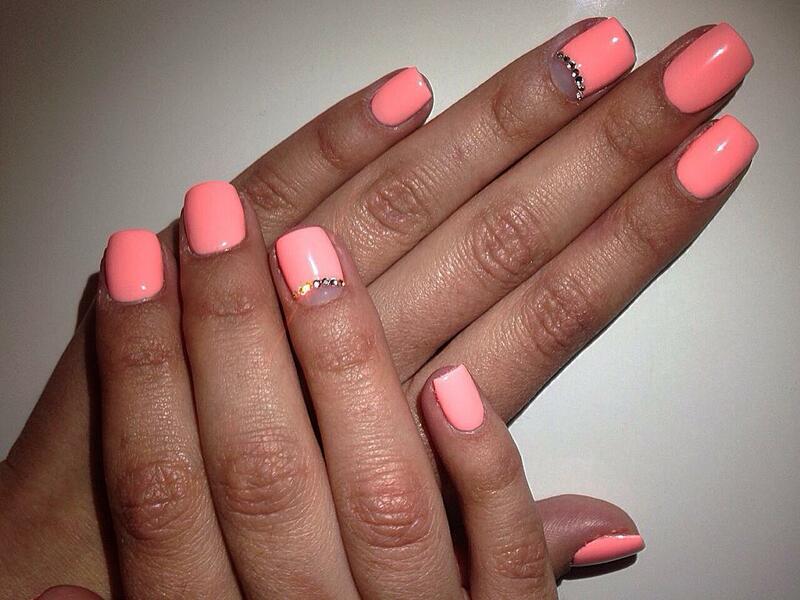 On the white coated paint on the nails, give light pink and peach combination to create amazing yet real bubbles. Use peach and white combination to draw the idea. 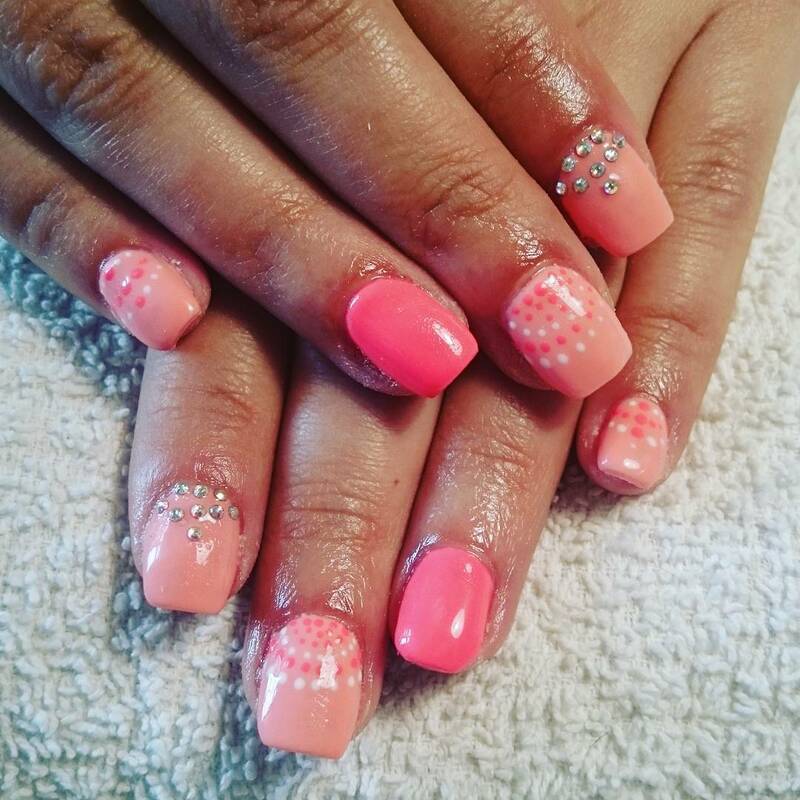 Give the base coat of a light peach color and draw the snowflakes with the white color. Put some dots on the side parts of the nails. Nourish your nails before polishing the nails with any color. 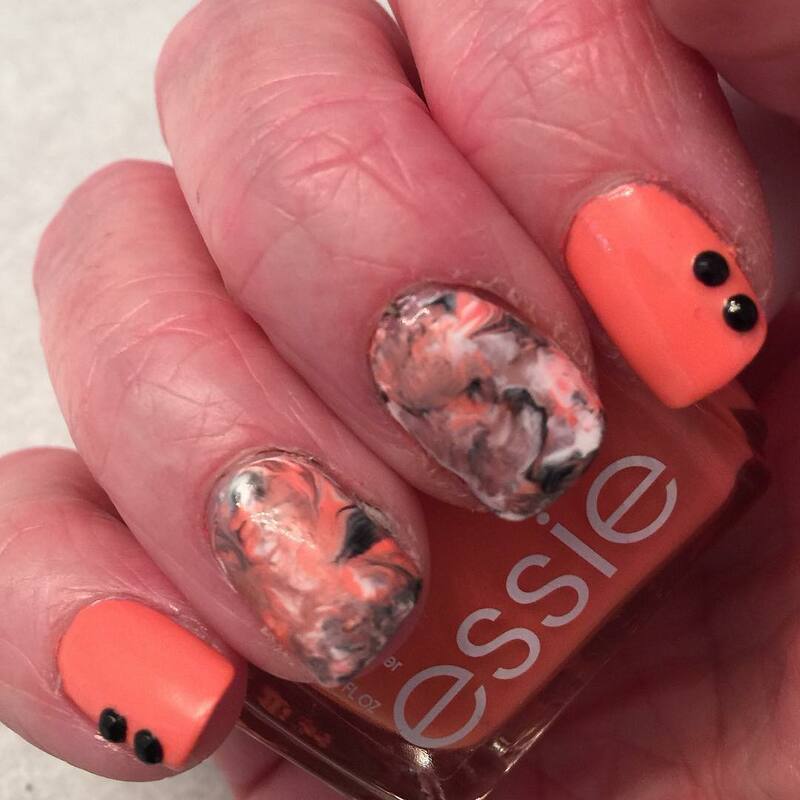 Lovely marbles on the nails! 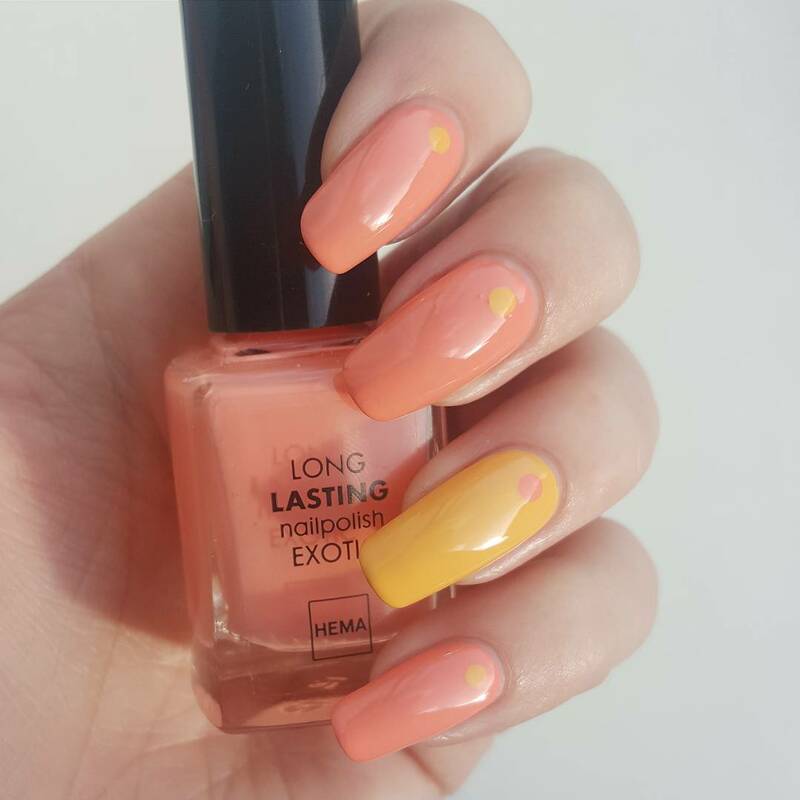 The design looks like rain drops on the nails dipped in peach color. This simply awesome design is quite trendy and peaceful. You need 3D marbles to get the exact design. 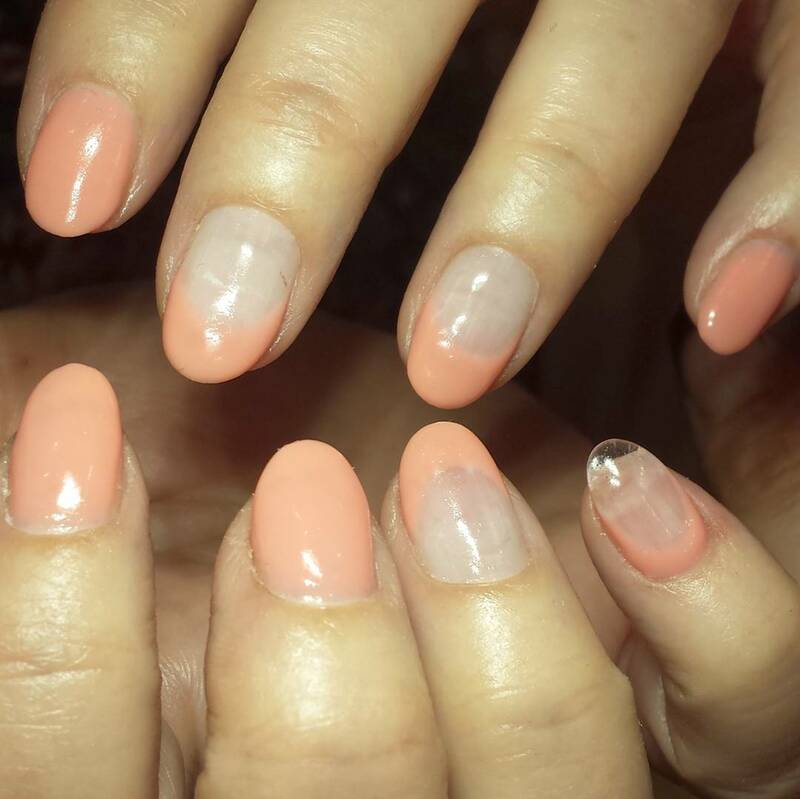 It is great to show style through peachy nail design arts as it gives younger look compared to other colors. Add flair to the nail paint. Grab the soft textured nail designs with the peach nail designing tools to get the exact print on the hands. Wear a front ring in the finger to go more attractive. There is no specific season to come out with these nail designs. Go Stylish!